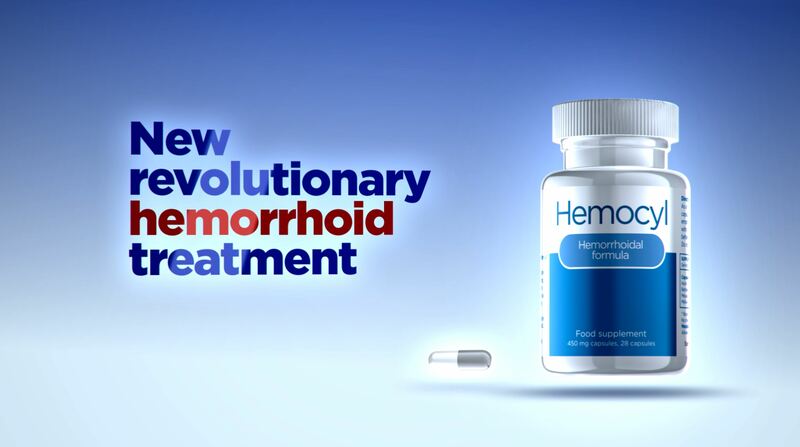 With Hemocyl, the best hemorrhoid treatment on the market today, you can start your pain free life now. Hemocyl should be administered over the course of 14 days every six months (twice a year) for the optimal effect. Each bottle contains 28 capsules. We recommend you take 2 capsules each morning at least half an hour before breakfast with water or yogurt for best effect. Join thousands of satisfied patients around the world today by seeking long lasting relief from the discomfort of piles without any adverse side effects. Hemorrhoids can cause all sorts of symptoms, from mild discomfort to outright pain and it varies from person to person. You may be looking for piles relief for your day life, or your hemorrhoid might only cause pain when you go to the toilet, either way Hemocyl can help. It means that you can quickly ease your symptoms with just two capsules taken in the morning with up to six months of hemorrhoid relief. If you’ve ever tried to apply a topical cream, you’ll know how messy it can be and how it can be difficult to remember to do everyday. Some people also find it embarrassing, especially if they need help applying a cream. With Hemocyl you simply take your pills with a glass of water in the morning, which avoids the mess and is easy too remember. Because you only need one bottle of Hemocyl to offer up to six months of relief, it can offer a cost effective solution when compared to buying pills and suppositories, many of which only get rid of itching and pain for a short amount of time. Sufferers will know that you can’t put a price on relief from hemorrhoid, but if you could then Hemocyl offers great value. If you’ve had piles in the long term, then your doctor may be looking at options for surgery, but many people like to try everything possible to avoid the hassle. One bottle of Hemocyl could help you to get rid of your piles fast, meaning you won’t have to look at more drastic measures. If surgery is your only option, Hemocyl can also help. In avarage, even after surgery (in about 70% of cases), hemorrhoids can return after two or three years. As one of the most effective treatment for hemorrhoids on the market today, Hemocyl can prevent the regression of piles after surgery. The confidence that goes with knowing you’re using the most effective natural treatment of hemorrhoid-related problems in the world. The peace of mind that goes with knowing you’re taking a fully natural product with no adverse side-effects. 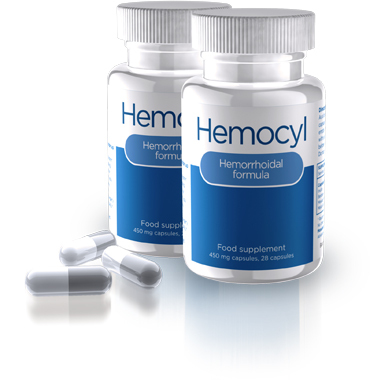 Hemocyl provides fast result. 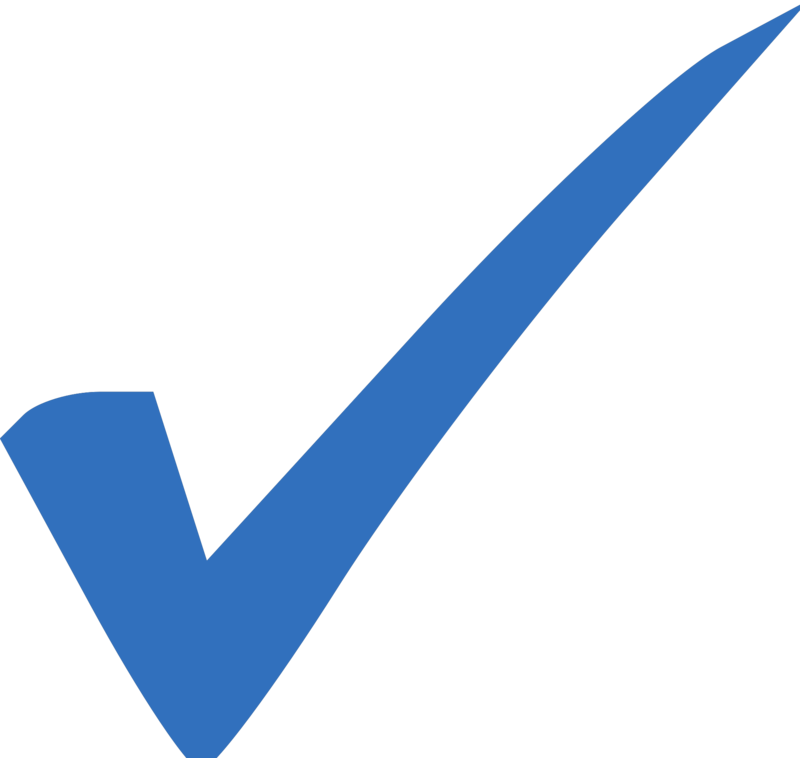 The complete disappearance of all hemorrhoid symptoms is possible within a mere 7 days and initial relief can be felt after only 72 hours.